When it’s time to sell your Madison home, there can be some confusion when determining the value. If you REALLY want to know what it is worth, you can pay to have an appraisal done. An agent should be able to provide you with detailed CMA reports, letting you know what is going on in your neighborhood. Knowing the differences in these home values can set you set your ideal asking price! Understanding assessed value can be a bit confusing. County property assessors give values to homes for tax purposes, however, these values are not reflective of changes in market value. The difference between the assessed value and the market value is known as the equalization rate. This rate is used by the county to figure your actual property value. This can be a particularly confusing valuation if it is all the seller has to go on. From experience we know that there are sometimes significant repairs necessary inside or even outside the home that the tax assessor does not account for. If you think about it, the county wants to assess your property as high as possible in order to maximize the tax revenue. Therefore, they do not have an interest in valuing your home properly. 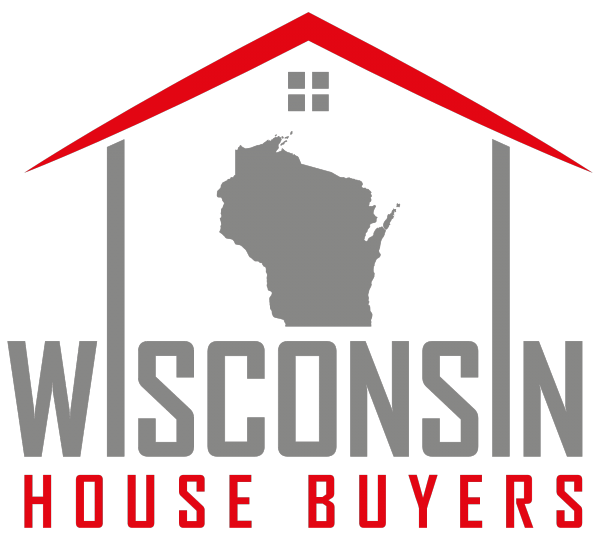 This doesn’t mean they are always wrong either but we urge you to use caution in using the assessment value alone when you are looking to sell your home in Madison. Setting a great asking price is critical. You do not want to set it too high and have to repeatedly lower it to get buyers in the door. Your pricing history is public information, and repeatedly lowering your price can make buyers think there is something wrong with it. And for obvious reasons, you don’t want to set your asking price too low. 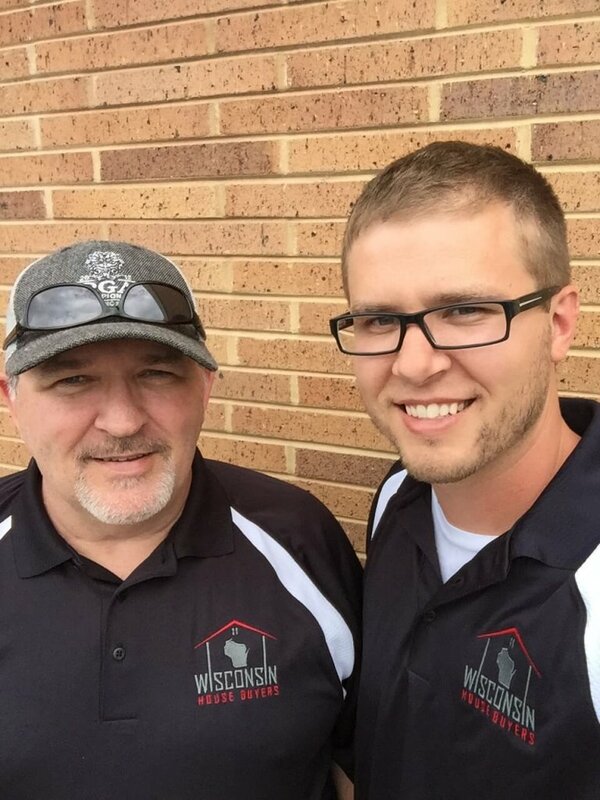 To get the price you want you must exercise patience and make sure you are working with a true professional in Madison.